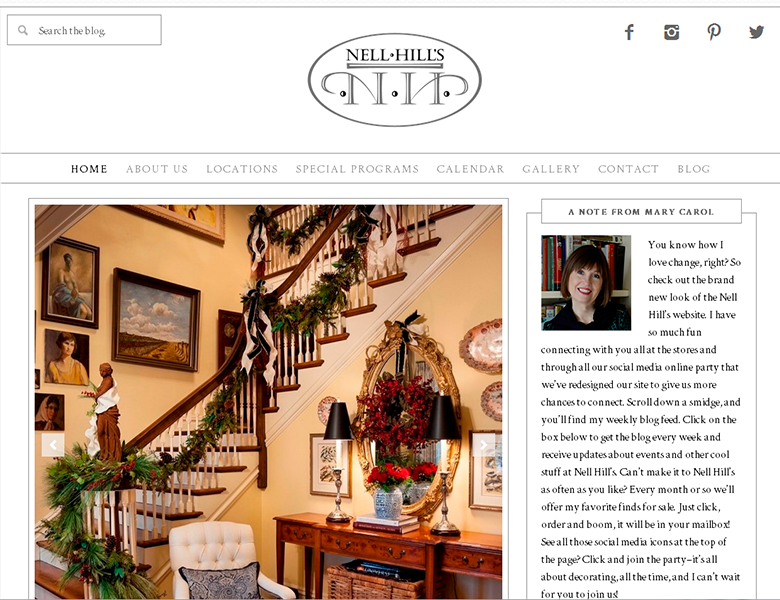 Nell Hills is a popular furniture and home furnishings store with two locations in Kansas City and Atchison, Kansas. We developed a new website for them based on an artist's design. While they originally wanted just a new website promoting the stores, we convinced them to include the blog that the owner had been publishing for years. 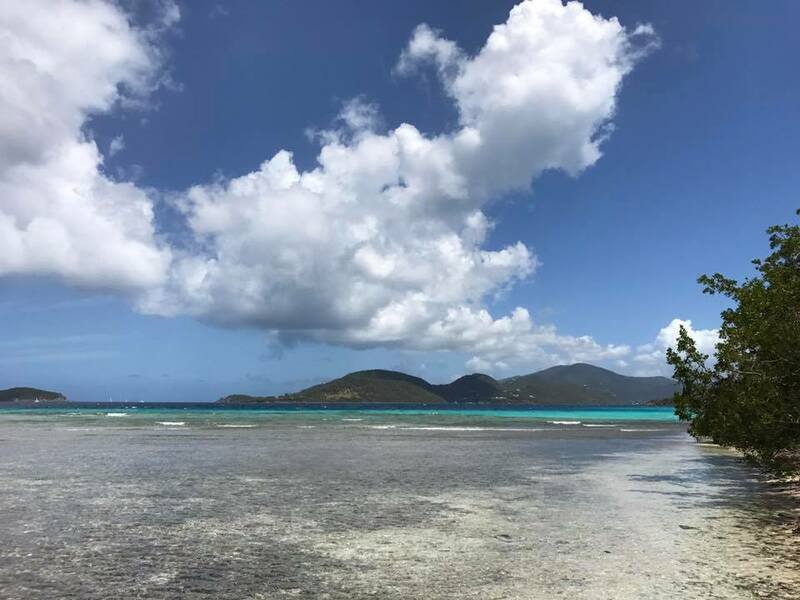 This blog was already a WordPress site, so we upgraded that site, keeping the dozens of blog posts, and based the new design and features on it.